Got the grille and rear decklid emblem from CP several months ago, just now got around to mounting yesterday. Thanks CP! Also, the Holden Grille is a nice upgrade. Now that's going to confuse a lot more local people. Whoa! Nice looking upgrades!! Good job Steve. Also the file limit is current set to three per post, if there's need for more I can always bump it a bit. Good Job! That will really create more questions! Way to make your car even more unique! And, Have a Happy Thanksgiving! I wish you and your family the usual warmth and family festivities. 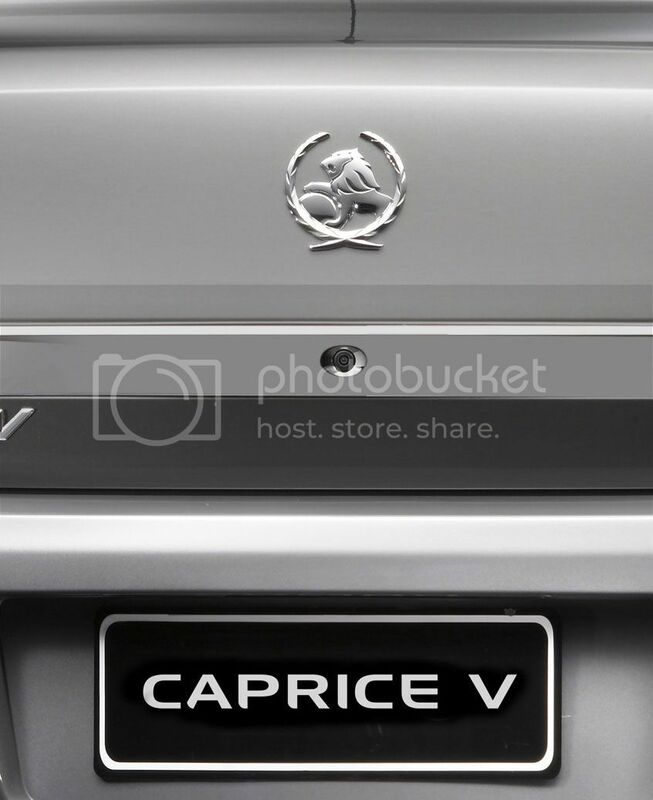 Now, you just need Caprice-V, new, takeoff mufflers, to complete the look. Paul is this the 'deal 6' trunk badge on your website? Let me know and I will order one. Thanks. l77 wrote: Paul is this the 'deal 6' trunk badge on your website? Let me know and I will order one. Thanks. 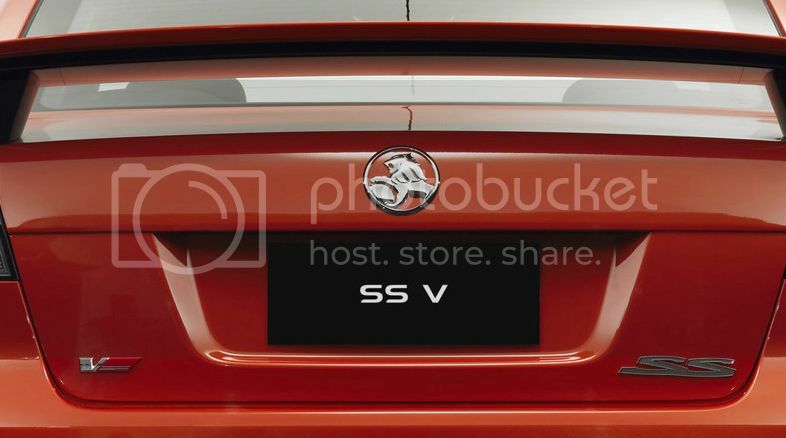 Deal 6 is a Holden VE Trunk Lion Emblem, it will not fit Caprice. I can do this for the same shipped price as a "deal 6".